The Northern Kane County Chamber of Commerce represents the Village of Gilberts. The Village of Gilberts is located on I90 near Elgin, IL. As Chicago has continually increased in infrastructure, density, and many other facets of urban development, citizens are searching for a more remote and quaint living environment. 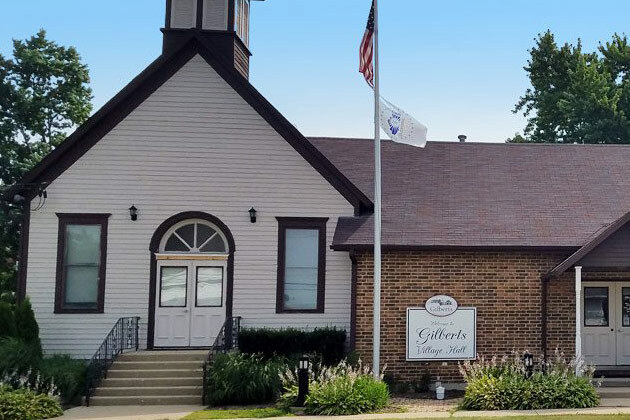 In preparation for the increased developmental trend, the Village of Gilberts looks back to its history and the core of its existence to preserve its identity and character. Gilberts is a place close to major cities, but far enough away to provide room for healthy growth of both families and light industrial manufacturing. For these reasons, the Village of Gilberts must logically plan for its future and carry on the traditions and values that were so prominently established by the founders of this land.